This giveaway had ended. For more chances to win FREE BOOKS, click here! Once again we have some great giveaways this month. For your chance to win simply recommend these titles to a friend. Back by popular demand – yes, we continue to receive a lot of comments and posts asking us for more suggestions for dystopian fiction, particularly for Young Adults. 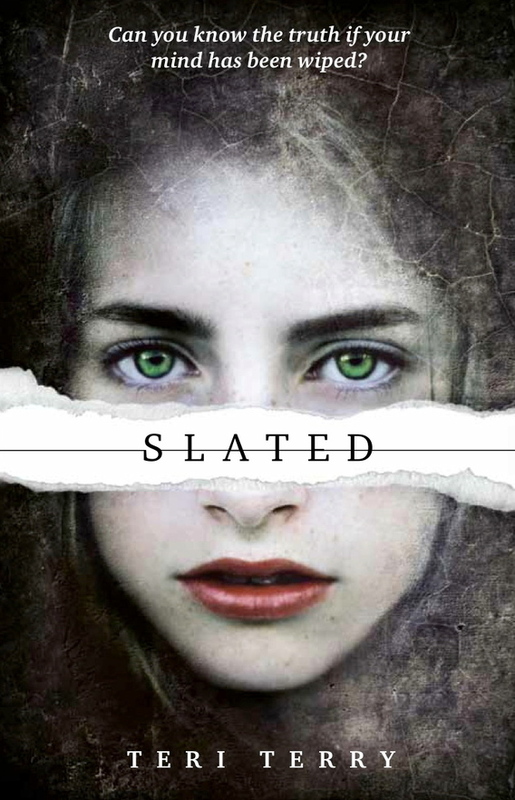 We have another treat for you this month with Slated by Teri Terry This new title is intelligent, intriguing, well paced, and even though it is set in Great Britain about 50 years from now, it will get you thinking about a lot of things happening at the moment. Kyla’s memory has been erased, her personality wiped blank, her memories lost for ever. She’s been Slated. So go ahead get yourself immersed in that strange world, start counting days to the follow up Fractured (to appear in 2013) and don’t forget to recommend Slated to one of your friends for your chance to win one of five copies that we have to give away. This s a perfect book for women with sisters, close girlfriends or simply those who want to know what is going on backstage. 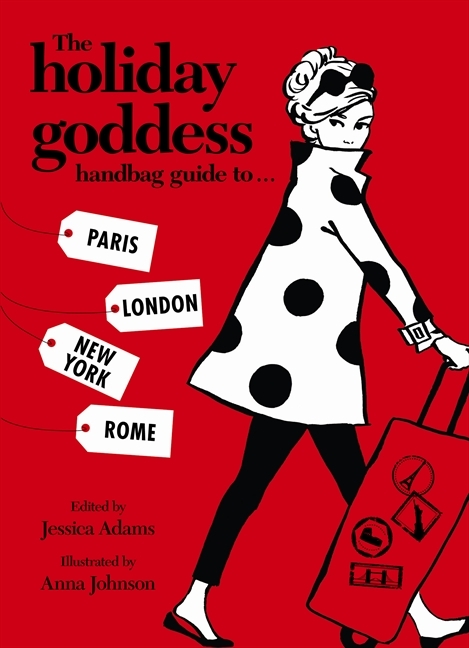 The Holiday Goddess Handbag Guide to Paris, New York, London and Rome by Jessica Adams In this beautifully packaged gift book they can “follow Audrey Hepburn′s footsteps in Rome, delve into the secret diaries of shopaholics in New York, learn ′chiconomical secrets′ in Paris, where to love the nightlife in London, and how to find to-die-for shoes, lustworthy cult local brands,the best vintage markets, heavenly spas or sanctuaries to escape the hustle and bustle, the most original art, the best live music, where to eat, love, and eat some more”. Check our site for a short video on shopping in Paris, recommend this title to one of your friends and win the book that will open the secret doors of London, Rome, Paris and New York for you. Why don’t we read more short stories?